Yes, I write! Books, that is. 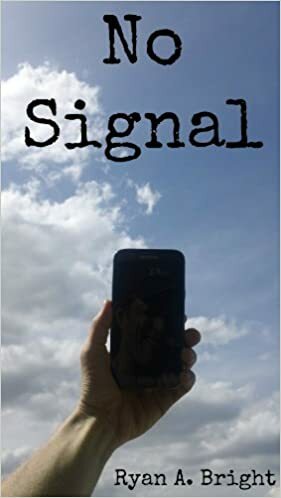 The first book of my John Steele Rural Detective Series is No Signal. I am currently finishing Calculated Cruelty, the follow up. 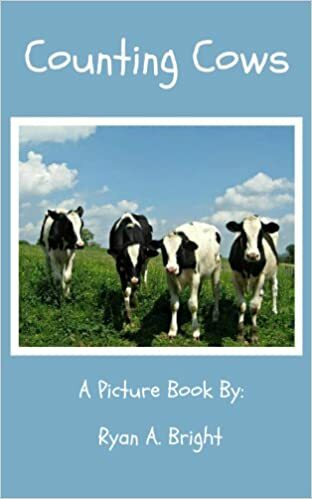 My kids book, Counting Cows, is also available. These can be purchased at Amazon, Smashwords, Itunes, and anywhere ebooks can be found. Thanks for the gesture, so far I have no names on my “hit list.” (I’m now laughing hysterically!) In the future, however, if I need your services, cheese or otherwise, you are at the very top of my list!